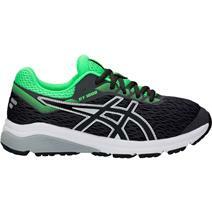 Asics Gel-Contend 5 GS Youth Running Shoes available for sale online & in-store at Source For Sports. 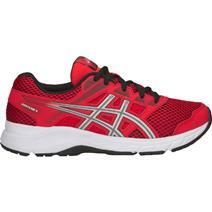 Asics GT-1000 7 GS Youth Running Shoes available for sale online & in-store at Source For Sports. 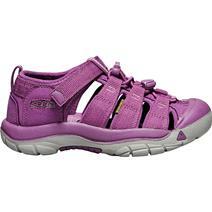 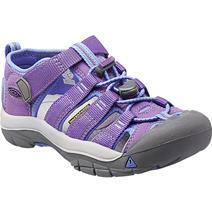 Keen Newport H2 Youth Sandals - Grape Kiss available for sale at your local Source For Sports store. 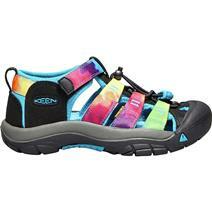 View Photos, Description & Reviews Of The Keen Newport H2 Youth Sandal Available For Sale At Your Local Source For Sports Store. 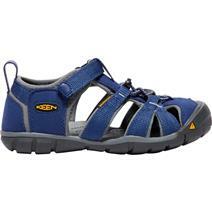 Keen Newport H2 Youth Sandals - Navy Tie Dye available for sale at your local Source For Sports store. 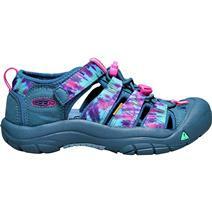 Keen Newport H2 Youth Sandals - Rainbow Tie Dye available for sale at your local Source For Sports store. 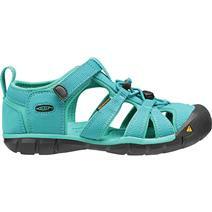 Keen Newport H2 Youth Sandals - Surf The Web available for sale at your local Source For Sports store. 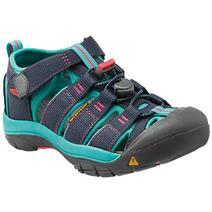 Keen Seacamp II CNX Youth Sandals - Baltic available for sale at your local Source For Sports store. 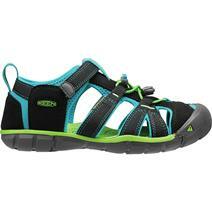 Keen Seacamp II CNX Youth Sandals - Black available for sale at your local Source For Sports store. Keen Seacamp II CNX Youth Sandals - Blue Depths/Gargoyle available for sale online & in-store at Source For Sports. 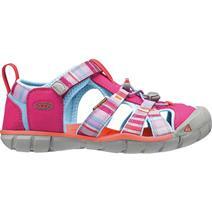 Keen Seacamp II CNX Youth Sandals - Bright Rose/Raya available for sale online & in-store at Source For Sports.